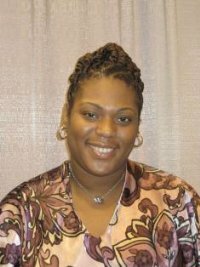 * A prolific writer who “whipped up” her first YA novel, Shortie Like Mine, in just two weeks! 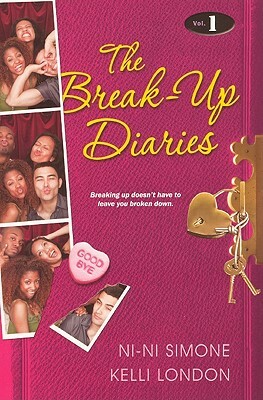 * The author of 7 teen novels for Dafina including: Upgrade U, The Break-Up Diaries (Vol. 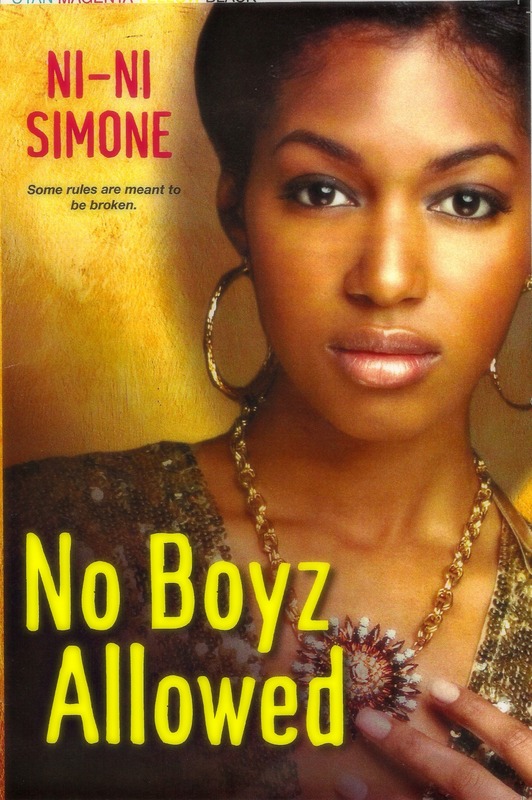 1), and the forthcoming, No Boyz Allowed (July 31, 2012). * Day five’s 28 Days Later featured author. Since I was a child I have always loved writing. I used to rewrite my favorite television shows and change the ending. I studied writing in college and was even the editor-in-chief of the college’s literary magazine. In 2003, I decided to pursue my writing on a professional level. I mailed my manuscript to a small publisher and was offered a book deal. I am inspired by love, life, people, trials, tribulations, and the life lessons that we all have learned, will learn, or should learn! I am an established author in adult contemporary fiction. I was asked if I would like to write teen fiction and initially I said no. I didn’t think it was something that I could do. However, after thinking it over and speaking with a few friends I took on the challenge and to my surprise I fell in-love with this genre! I think that young adult fiction for children of color is such a beautiful thing! There was once a time when our teens had nothing to read that reflected them or spotlighted their beauty. However, that is no longer the case! They can now walk into a book store and have an amazing variety!